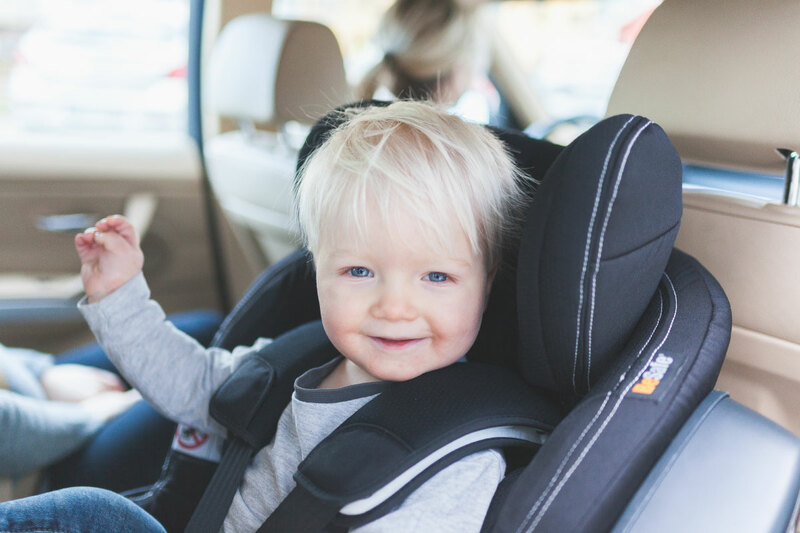 When it comes to car seats, your children deserve the safest in design and the best in comfort. But why should this mean an unstylish looking seat that doesn’t match your car interior? With the latest BeSafe Premium Car Interior Black fabric, your child can now travel in style, just like you. 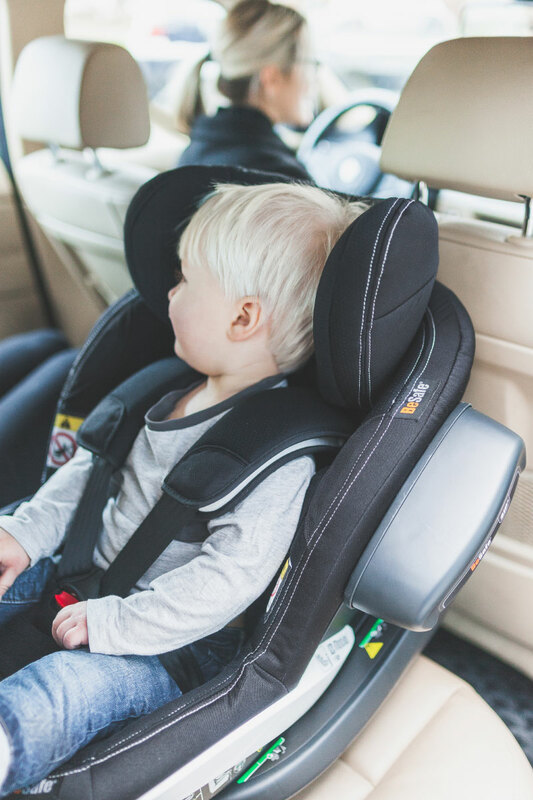 Being at the forefront of automotive interior trends is just another example of BeSafe leading the way in child car seat design. Our design team have done extensive research into car interiors to see what’s happening inside luxury cars. Aside from the highest levels of comfort and quality, car seat fabrics can really lift a car into luxury status. Our updated Premium Car Interior Black fabric replicates these features to perfectly match the look of contemporary car interiors. The beautiful, light grey French stitching makes a striking contrast to the deep black fabric, interwoven with silver-coloured thread. It’s these little details that give you the best of luxury car interiors, adapted to a child car seat. We’ve also retained important comfort features in the seat such as extra padding, with double thickness foam beneath the fabric. Of course our car seats are also washable because we know that life with children isn’t always a luxurious and stylish journey…! Above all, we want your child to travel in safety and comfort. With the new Premium Car Interior Black, we’ve proven you can have these things without sacrificing style. That’s why you’ll love our new look, because like everything we make, it’s anything but basic. We care about every journey you make as a family because it’s our business to protect your most precious cargo. Choosing the right child car seat and fitting it correctly ensures a safe and comfortable ride for your child. With summer on the way, there are some other important things that will make your warm-weather journeys more fun for everyone. Don’t overdress your child. It’s uncomfortable for them in warmer weather and it could also cause them to overheat. Never leave your child in the car unattended. Temperatures inside a parked car can rise by around three degrees Celsius within 10 minutes and 10 degrees within 30 minutes, even with the windows open. On longer drives, check on your child regularly and take frequent breaks to give them some fresh air. Invest in window sunshades to protect your child from harsh UV rays. If you leave your car parked in the sun for long periods, throw a blanket over the car seat. When you get back, check that buckles and straps aren’t too hot before putting your child into their seat. Our updated Premium Car Interior Black fabric doesn’t just look great but provides extra comfort with its high-quality, soft polyester and extra padding. It’s also extra durable to withstand the tough treatment of your smallest passenger on long summer journeys. Most importantly, take your time and enjoy making memories with your family in the sun! Read more about the BeSafe accessories that can help make your summer road trip a happy one.